“BMW 640i xDrive Gran Turismo M Sport Debut Edition” would probably be a bit too wide even for the wide rear end of the new GT car, but the fancy name might be the perfect match for an exclusive market. 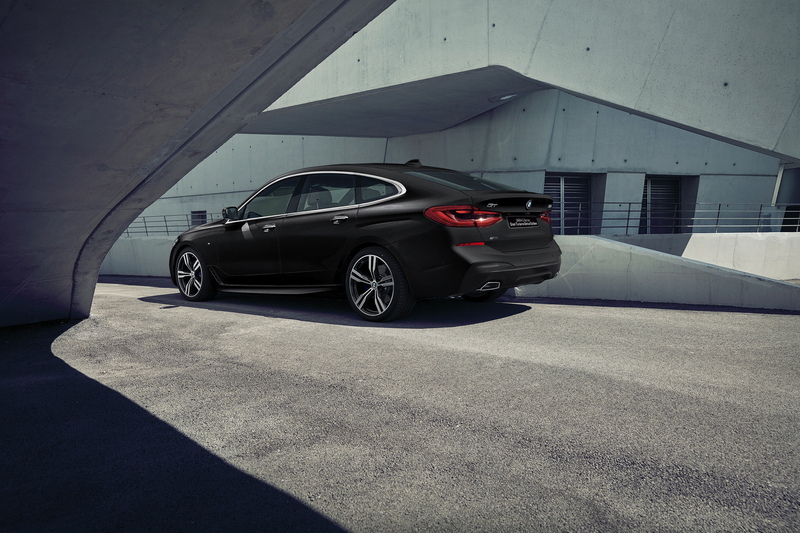 Behind the long name stands a limited special model of the BMW 6 Series GT for the Japanese customer and market. 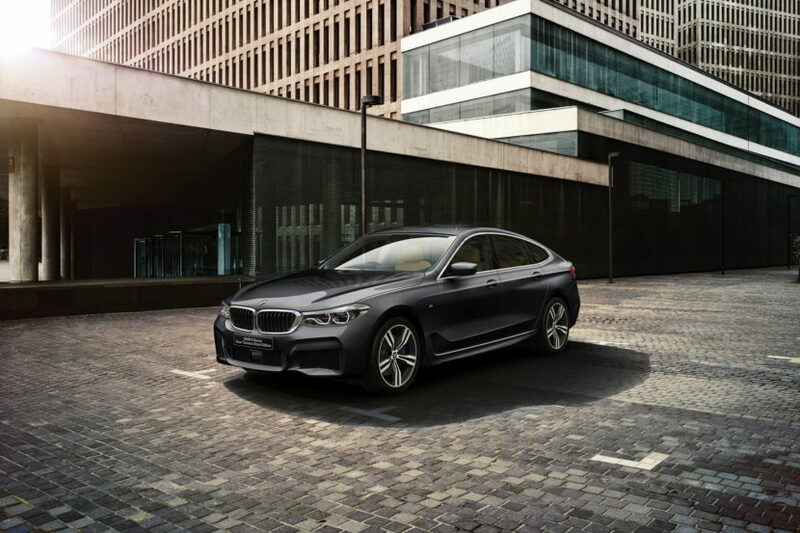 With various exclusive details from BMW Individual, 40 dealers now offer the debut edition with selected luxury options and the exclusive exterior color Sophisto Gray. The M sports package and 20-inch dual-spoked design underline the dynamic appearance of the new tourer from Munich. The 340 hp six-cylinder 3.0 liter engine operates under the engine bonnet delivering plenty of power even for those sporty drivers. The debut edition features various high-quality equipment options, like the cognac-colored Dakota leather. Massage-capable seats are also installed, as is the 1400 Watt Diamond Surround Sound System from Bowers & Wilkins or the entertainment system for the rear passengers. Prices for the Debut Edition start in Japan with 12.890.000 Yen – converted to around $113,000.